and #529 in Entertainment & Celebrity in the ZIG Index. Don’t miss out! 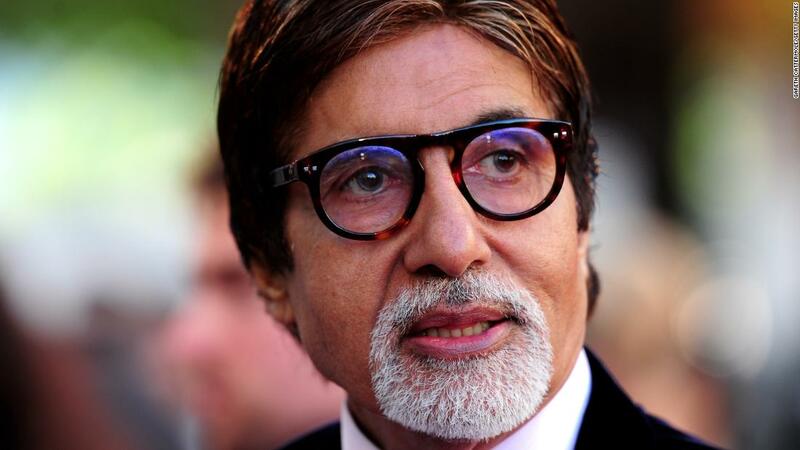 See all of the latest from Amitabh Bachchan and more on ZIG. Amitabh Bachchan and Rishi Kapoor star in the family drama, the latest in a long-list of Bollywood titles to target the lucrative Chinese market.